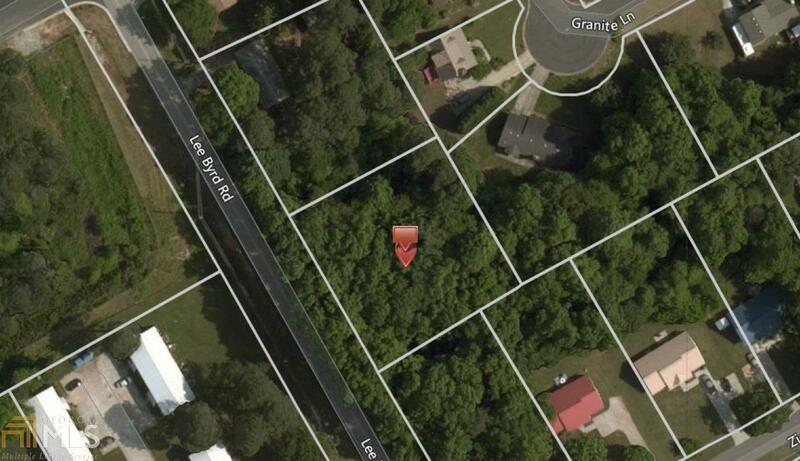 Vacant and wooded residental lot convenient to Hwy 78 and great Loganville schools. 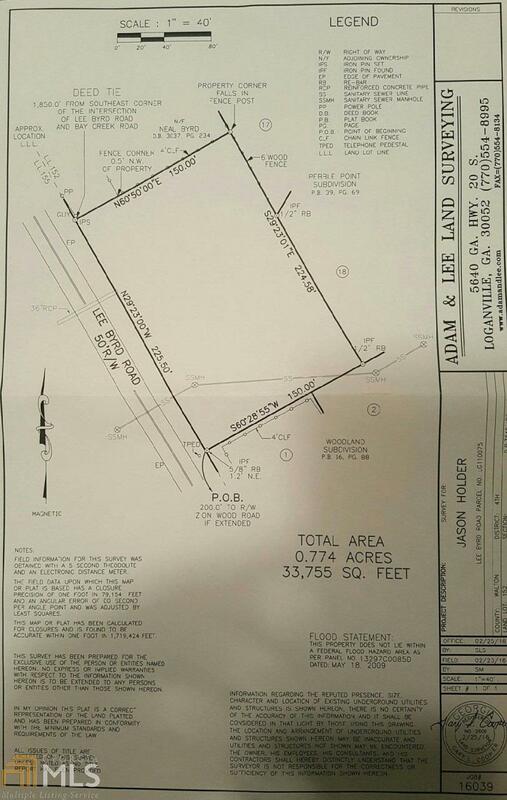 Public records do not reflect actual lot size. See legal description for accurate measurements. Listing provided courtesy of Re/Max Center. © 2019 Georgia Multiple Listing Service, Inc. All rights reserved. Information Deemed Reliable But Not Guaranteed.